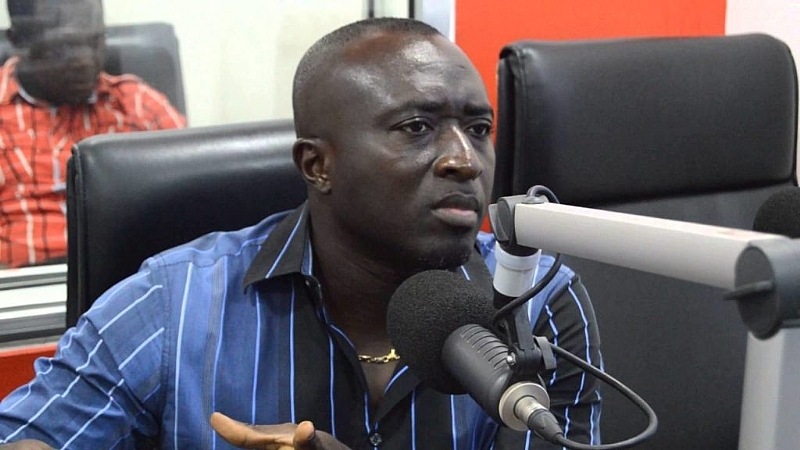 Former Ghanaian international, Augustine Ahinful says the current crop of Black Satellites players are not good enough to play for the country insisting it is the worse team he has ever seen. The former world champions were defeated by a lone goal by Mali in the final group game on Saturday which ended the team’s chances of progressing to the semi-final and the U-20 FIFA World Cup to be held in Poland. He added that Jimmy Cobblah's excuse for the poor preparation is laughable as the team had ample time to prepare before the tournament. The former Ashgold forward proposed that in going forward the FA should build a good foundation by scouting for good players to represent our various national youth teams. "I look at their hairstyles of these players and I get amazed. The technical team must nurture and coach them properly,” he deduced.